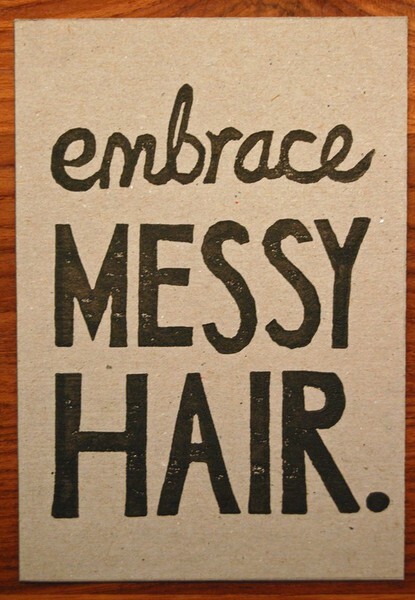 It’s actually been really busy and chaotic, but in a truly great way. I’m finally settling into a normal routine, but more on all that in another post. 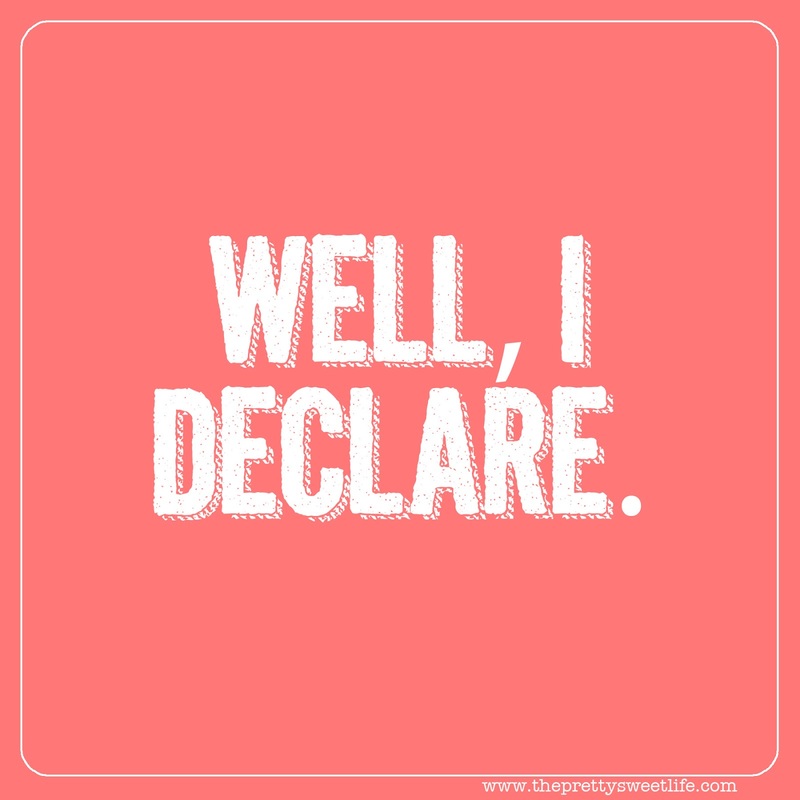 Right now, I’m just accepting the fact that mild chaos can be a little normal and that every day is not perfectly scheduled with everything on the to-do list checked off. Sometimes, bigger, better or more meaningful items get added and sometimes not finishing one item is a good thing. 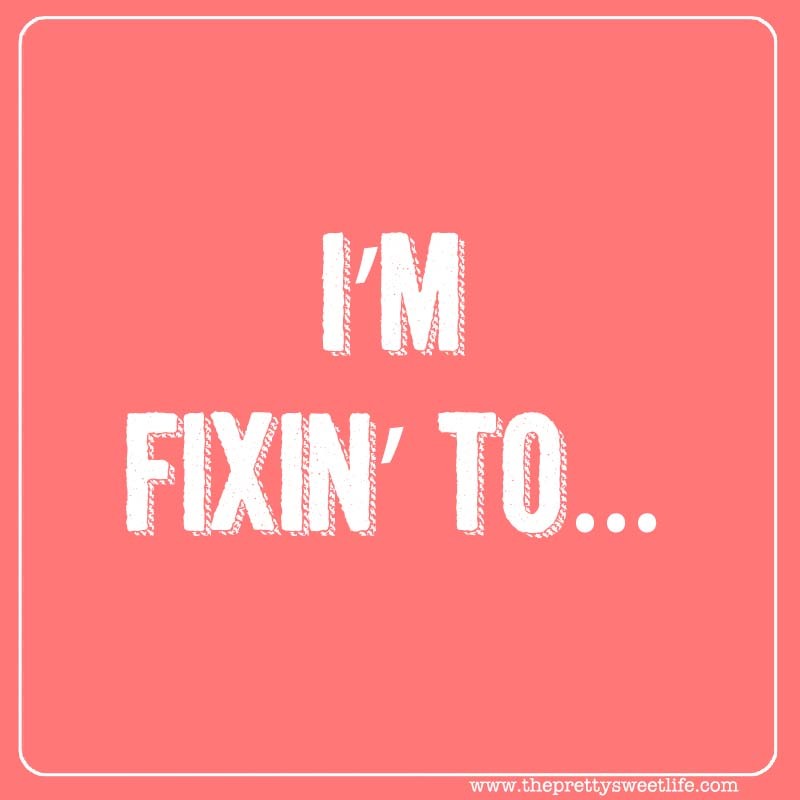 Growing up and living in the South means hearing (and saying) my fair share of sweet southern twang. 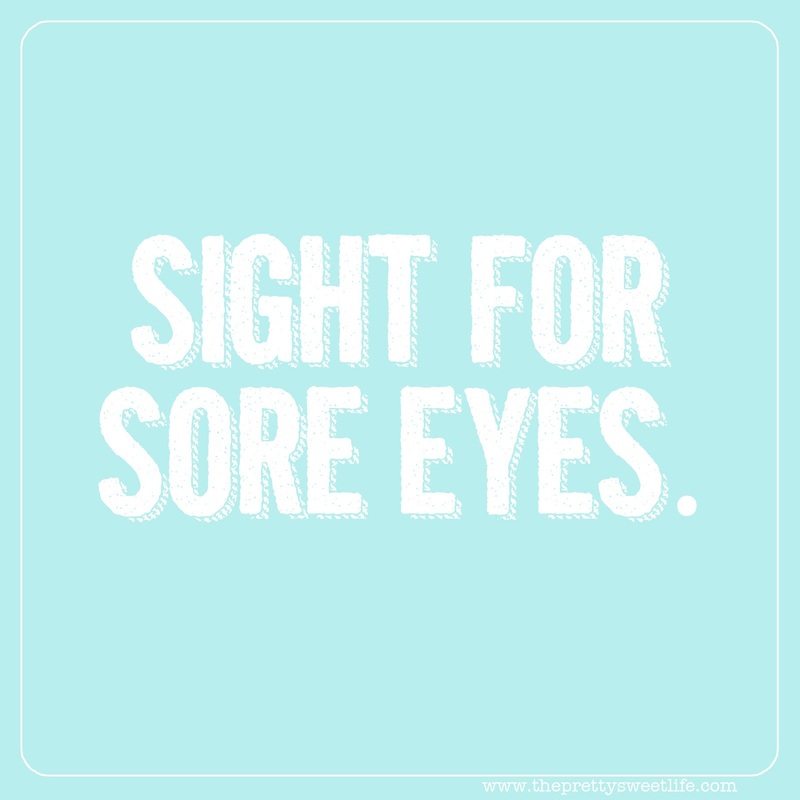 There are more country sayings around here than you can shake a stick at. Some of them are a bit of a tongue twister (“Can’t tell no one that ain’t been nowhere nothing nohow.”), some simply don’t make much sense (“You better get it while the gettin’s good.”), and some of them are racy enough to make you slap your mama (we won’t go there). Here are a few of my favorite phrases — at least the more lady-like ones — residing in the vocabulary of most any belle south of the Mason-Dixon line. 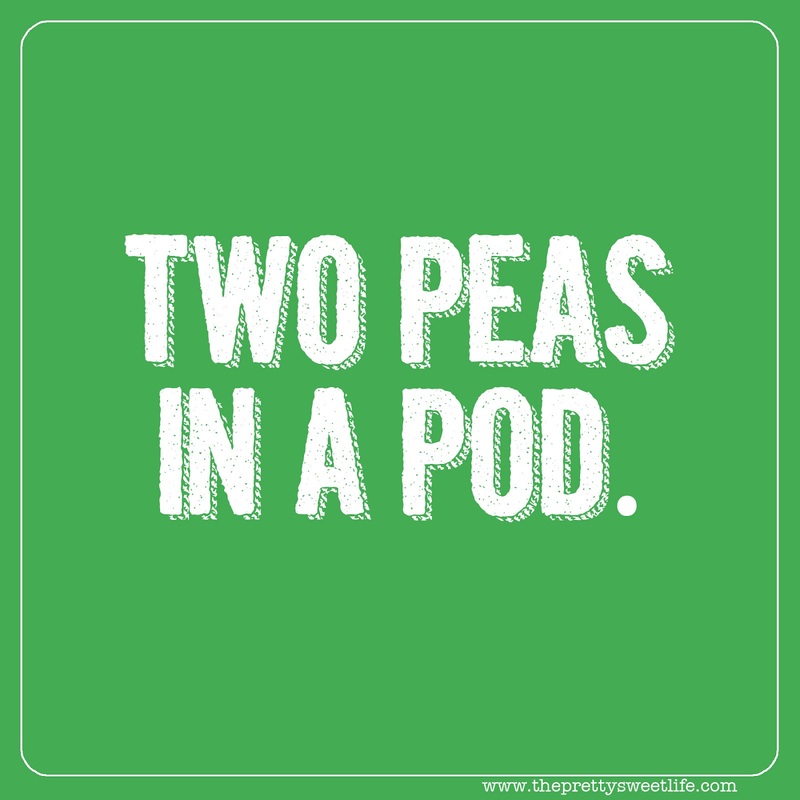 “Two peas in a pod.” Said about cute couple, best friends and other matches, good or bad. “I’m fixin’ to….” Meaning getting ready to do something. 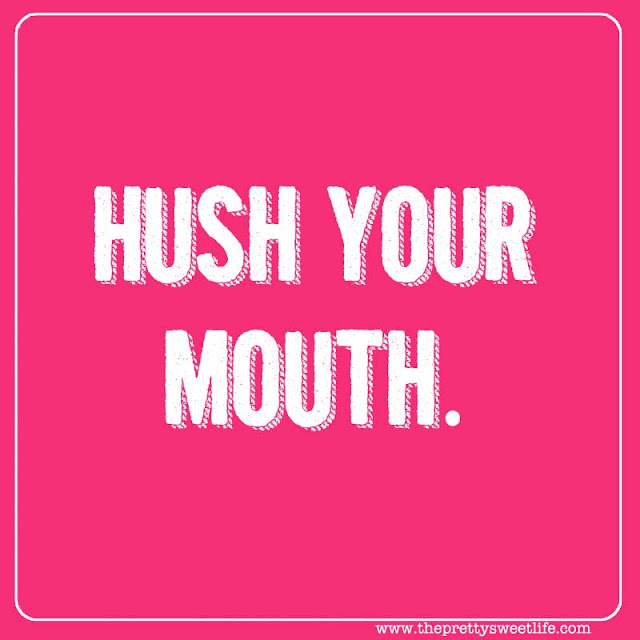 “Hush your mouth.’ Enough said. 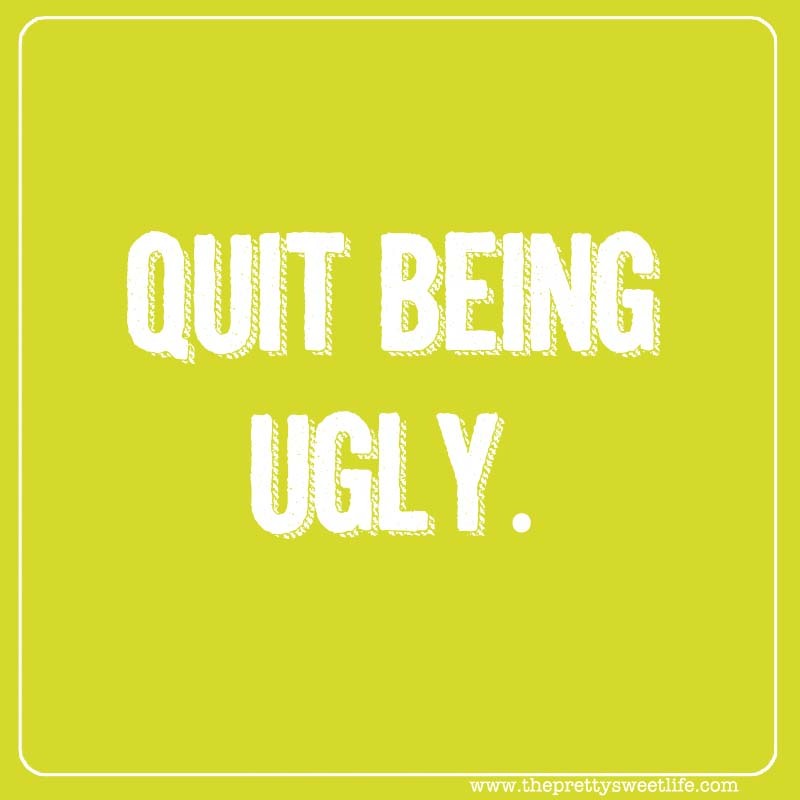 “Quit being ugly.” In other words, be nice. 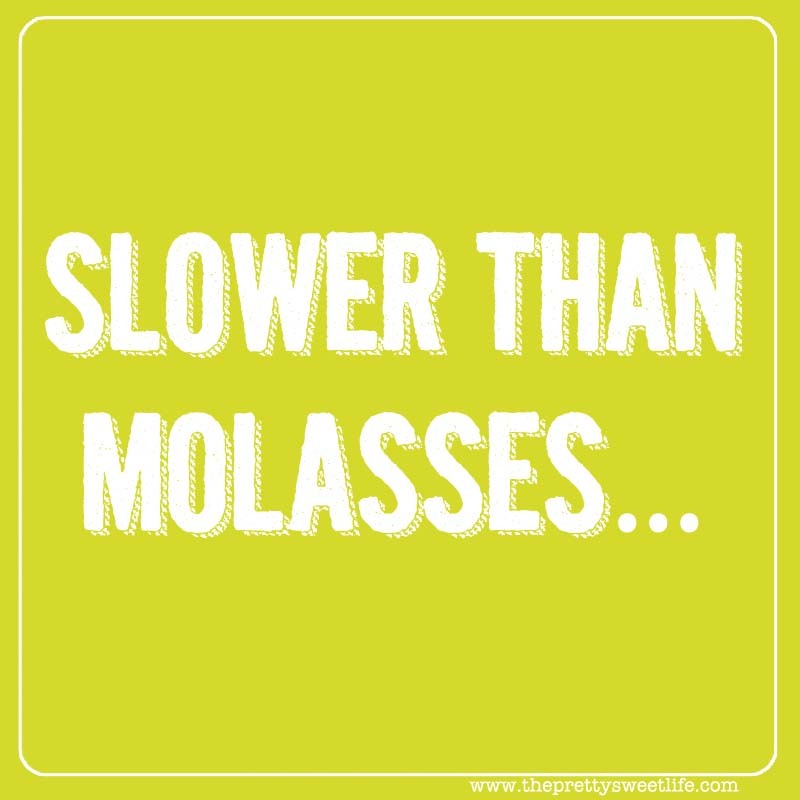 “Gimme some sugar.” Not the actual sweet stuff, but hugs and kisses. 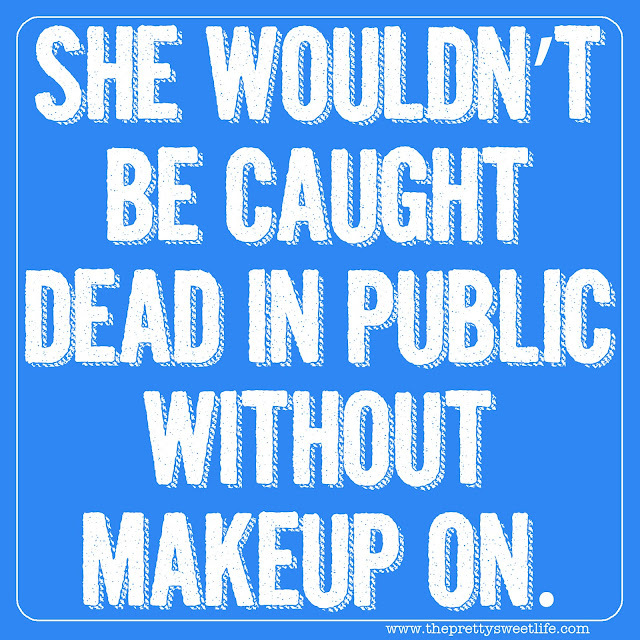 Usually said by a grandmother or to a child. 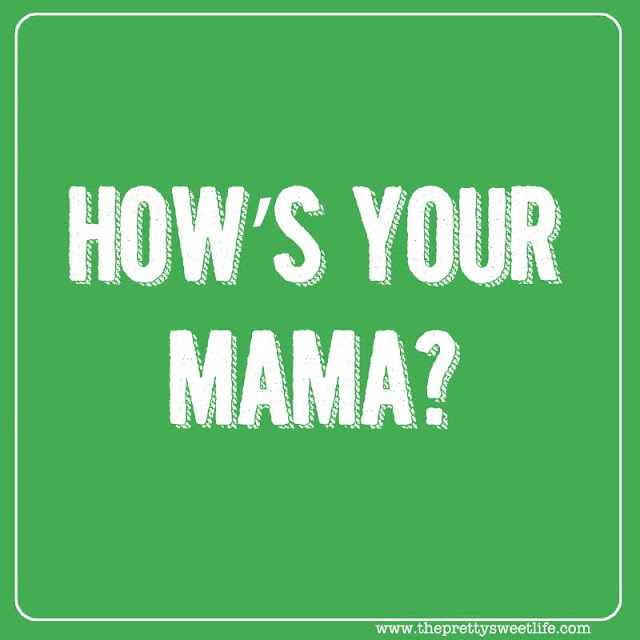 “How’s your mama?” Almost always an appropriate comment to fill a conversation or an awkward silence. Most likely one knows the mama, is related to the mama or was once related to the mama. 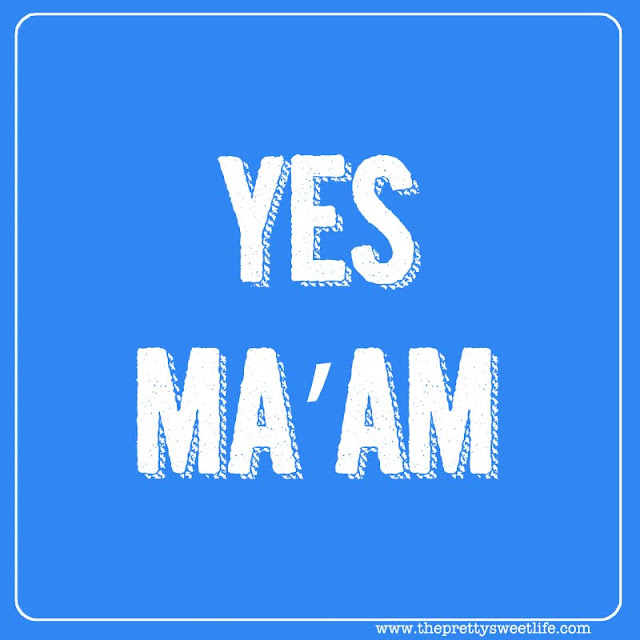 “Yes ma’am.” Not meant to be offensive related to age, but a term of respect to any woman. 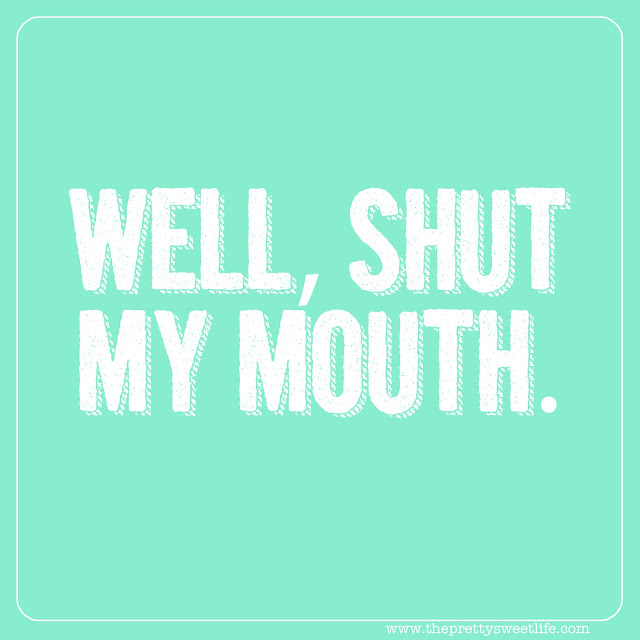 This cannot be repeated too often during a stern lecture or talking-to. 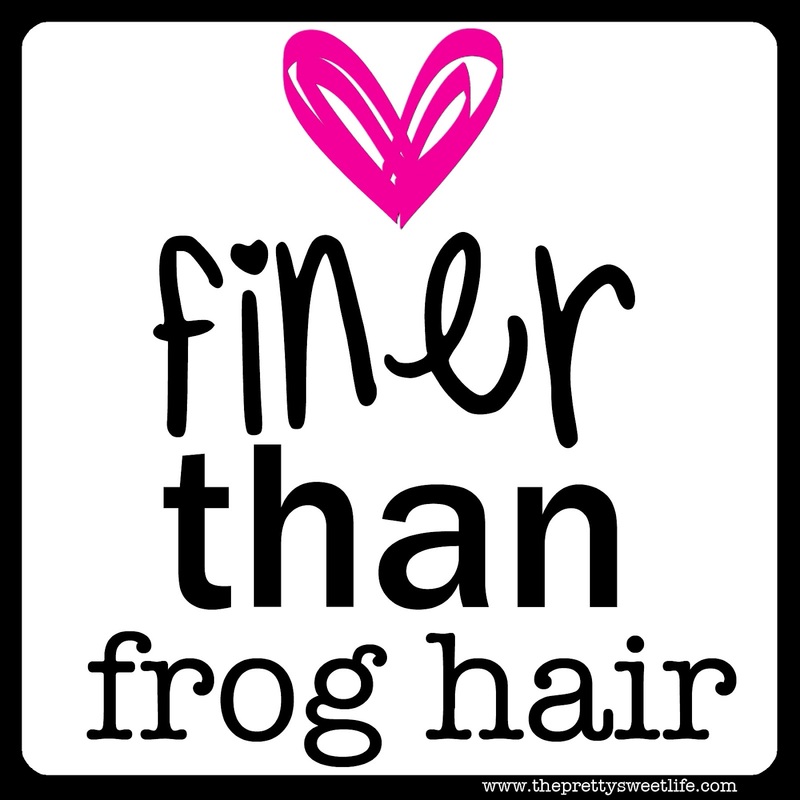 “Finer than frog hair.” Referring to a good-looking person or a general state of feeling fine. “Well, I declare.” Usually follows a tidbit of juicy gossip or surprise when other words simply can’t be found. “Slower than molasses.” Similar to “Slow as Christmas” referring to an even slower pace than the usual leisurely southern behavior. “She wouldn’t be caught dead in public without makeup on.” The mantra of most well-heeled, coiffed, fresh-faced Southern Belles. 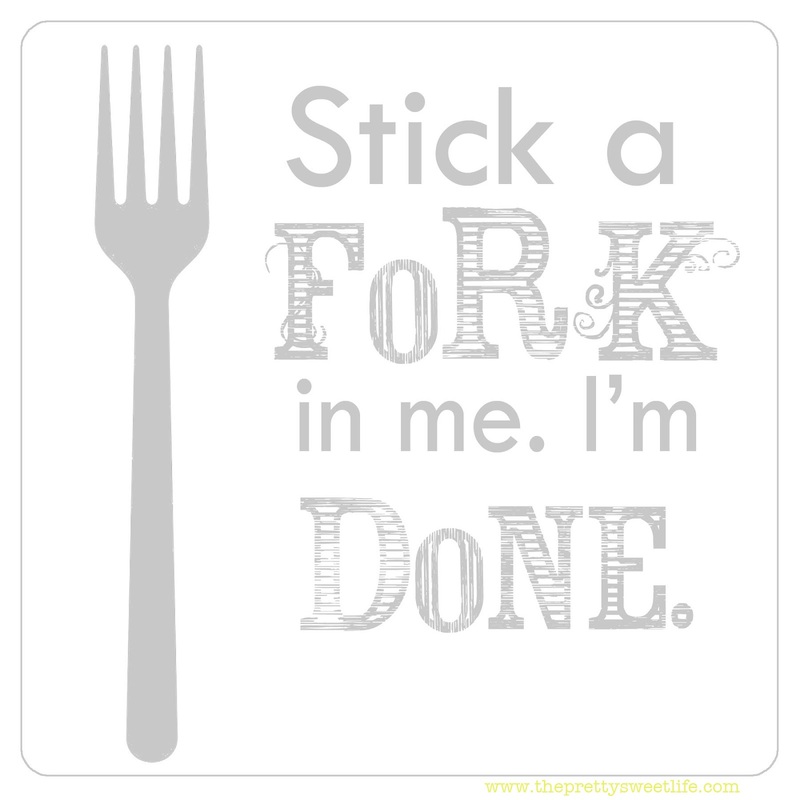 “Stick a fork in me, I’m done.” Referring to being aggravated, tired or even used after a little to much sun. “Sight for sore eyes.” Referring to a handsome gentleman or lovely looking lady. 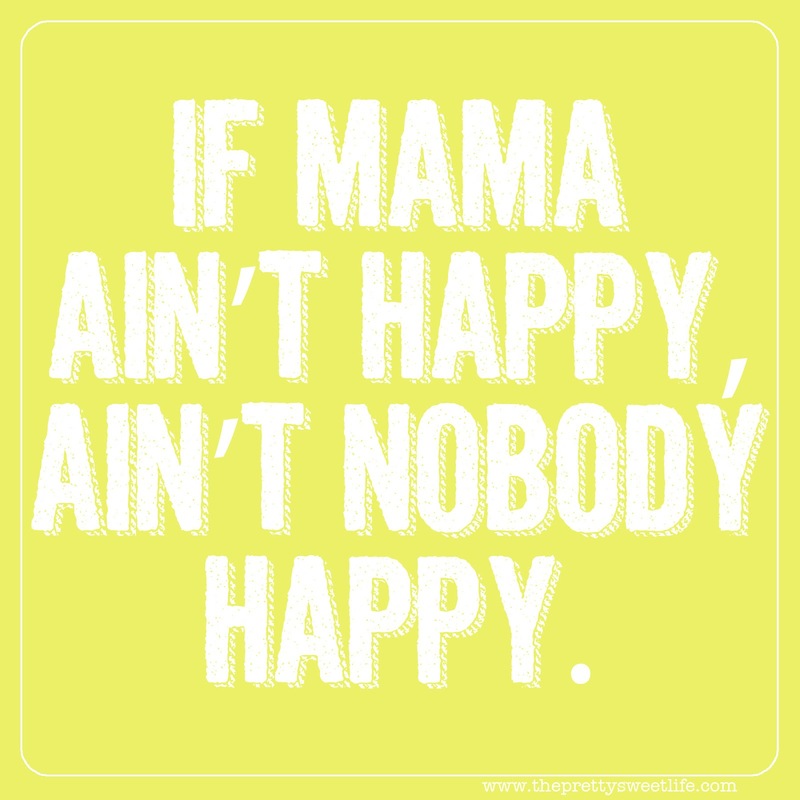 “If Mama ain’t happy, ain’t nobody happy.” Every Southerner knows who really rules the family (Hello, Steel Magnolias! 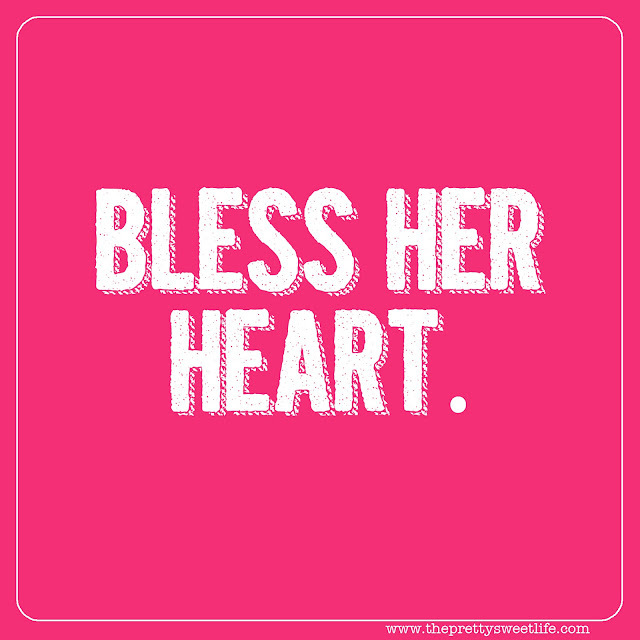 ), so the satisfaction of the matriarch is of the utmost importance. You can bet your britches there’ll be hell to pay if Mama’s not happy. This one takes the cake. You can say anything good, bad or ugly about someone, which under normal circumstances might sound downright mean, but as long as it’s followed with “Bless her heart,” there is no judgment implied, just a sweet observation. Try adding these phrases to your conversations and find out just how quickly they can stick. You’ll be talking like you were raised here in no time!